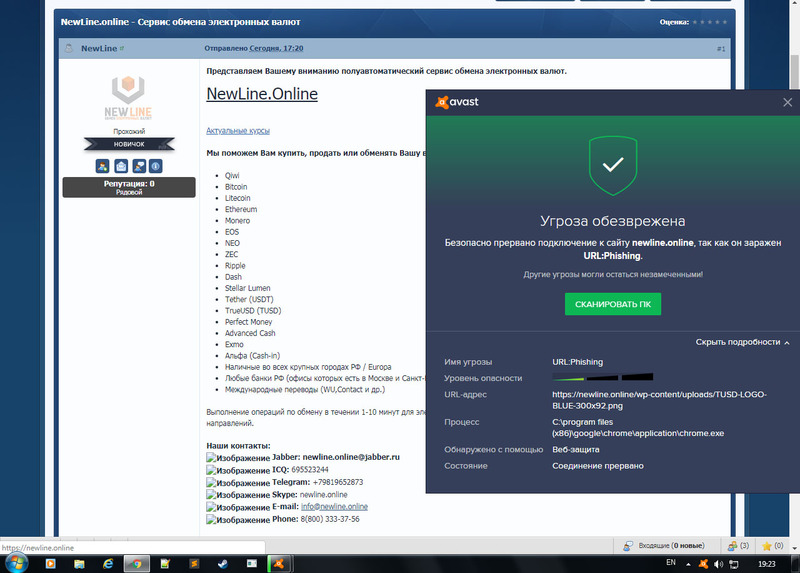 AVAST does not check itself, but borrows information from third-party services! 01/26/2019 our service was attacked by scammers who added our service and our partners to various lists of phishing sites. We have already sent requests to all companies, including yours, but your company continues to show our users that the site is a threat! Our site is not phishing; you can check it yourself before setting phishing tags on resources without checking them. We demand to correct this error urgently! We will remove the topic on the forum as soon as our problem is solved. Re: AVAST does not check itself, but borrows information from third-party services! As I reported earlier, our site was attacked by scammers who added our site and our partners' sites to phishing lists, reviews from fraudulent accounts! Ваша компания основана на отзывах и не может провести проверку самостоятельно? We sent a request yesterday. No response or ticket number! detection was disabled on 19.02.2019, 16:03 CET.